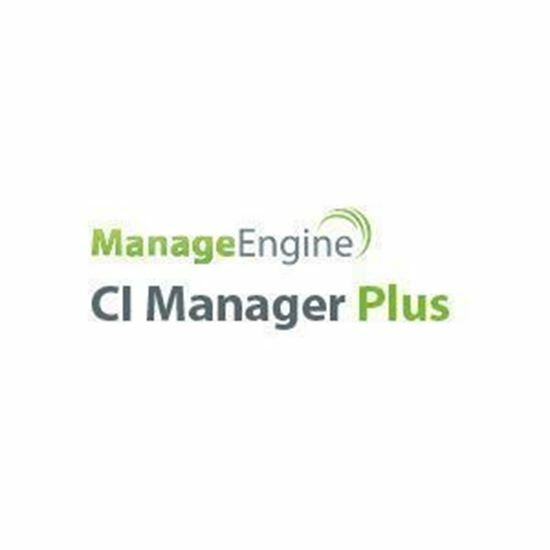 ManageEngine Converged Infrastructure (CI) Manager Plus helps you discover all the Cisco UCSes and all UCS components, in your data center, and monitor them 24x7. CI Manager leverages Cisco UCS XML API to monitor the UCS and notify you incase of any fault via email & SMS. Converged Infrastructure (CI) Manager Plus helps you discover all the Cisco UCSes and all UCS components, in your data center, and monitor them 24x7. CI Manager leverages Cisco UCS XML API to monitor the UCS and notify you incase of any fault via email & SMS. Unlike the Cisco UCS Manager, which is very difficult to use and identify the performance status of the devices, CI Manager offers a user-friendly web client that provides all the vital information in dashboards and widgets. 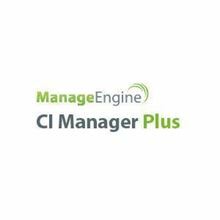 ManageEngine CI Manager Plus enables you to automatically discover and monitor operability status of all the devices in the UCS. It leverages UCS Manager XML API to monitor the devices. Apart from this, you can also monitor the power utilization of each chassis present in the UCS. CI Manager Plus also monitors all the hosts and VMs available in the UCS for critical resource performance. VMware maps help you to visualize the relationship among the hosts, clusters, and VMs present in the UCS. These maps enable you to quickly gain visibility into your virtualized IT environment. With the 3D UCS Builder, you can now create a visual replica of UCS in 3D. The 3D view is dynamic and shows the health status of devices in real-time. These 3D Views can be embedded into NOC screens and monitored 24x7 for health. CI Manager Plus alerts you whenever a device in the UCS goes down. Unique color codes are used to communicate the severity of alarms. You can acknowledge or add notes to these alarms which enable you to keep track of new alarms and the ones that they have already been read and acted upon. Notification mechanism can notify you through email whenever an alarm occurs.